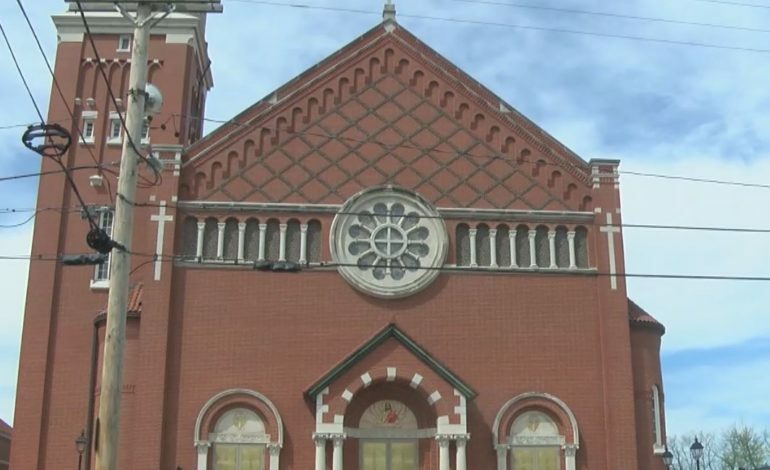 The Diocese of Owensboro released the names of 15 priests who have served in the Diocese with a substantiated allegation of sexually abusing a minor. Bishop William Medley released the names and spoke to the media during a press conference Friday afternoon. There were people who tried to watch the press conference in person as the names were being released. Members of the church said they love the Catholic Church and hate to see it hurt. The clergy hopes this list will help the church heal. “The sexual abuse of a minor is abhorrent,” said Bishop Medley. The number of allegations are unclear since several of the priests that are listed have “multiple allegations.” However, there were more than 30 allegations with the 15 priests that are listed. “The fact that this kind of evil has been perpetrated by priests rocks our church to its core,” said Bishop Medley. Of the 15 priests named, only six were removed from ministry. Two priests were convicted with only one serving time in prison. Bishop Medley says the list does not necessarily indicate guilt, but it does indicate a finding on behalf of the diocese that there is adequate reason to believe the abuse did occur. “It does not mean that the authorities will not pursue charges,” said Medley. Seven of the 15 priests on the list died before their victims came forward. Bishop Medley notes the church implemented a zero tolerance policy for sexual abuse in 2002. In addition, the church started background checks on anyone who works with children. “I do recognize that even one person harmed is too many and we must be committed in our efforts to keep every child safe,” said Bishop Medley. The list is not final, as priests with open investigations are not included. Bishop Medley says he would not be surprised if more victims came forward.